Here’s Megaman issue 13: Enjoy your robot…crotch plate things. 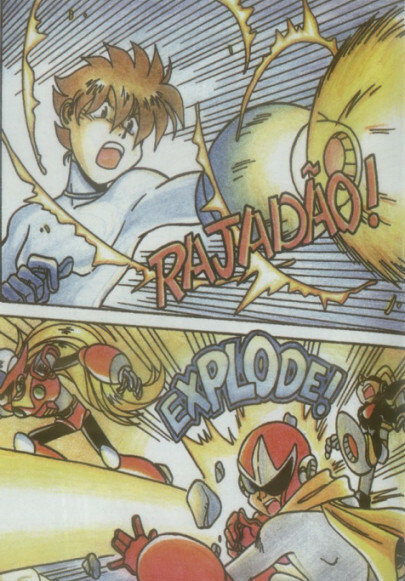 In this issue we have the “mega family” fighting each other, because someone thought the best way to talk to Mega Man and pals would be to ambush them, knock them out, and strap them to a wall naked. For some reason, they didn’t appreciate that approach very much. Also in this issue, someone has to break Usenet because it’s overwhelming power would have made things too easy for the human rebels.